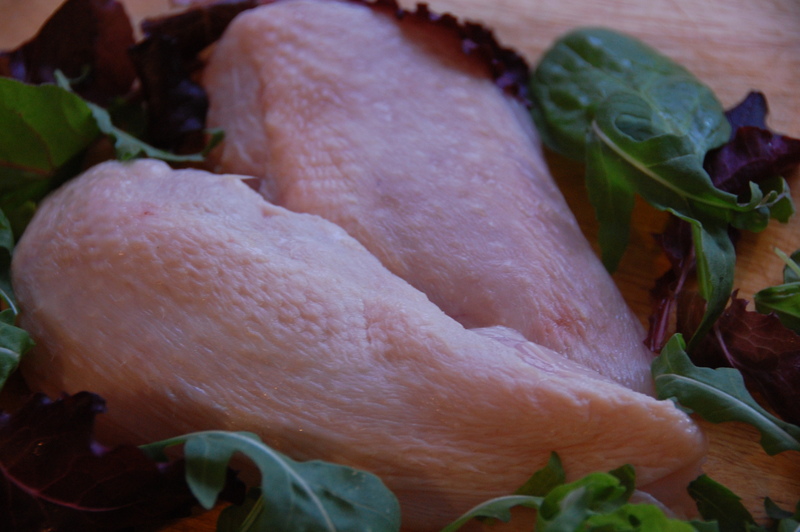 Chicken Boneless Breasts. Skin on. Cut by hand leaving the skin on to ensure nice moist flesh after cooking. Click the button below to add the Chicken Boneless Breasts. Skin on. to your wish list.